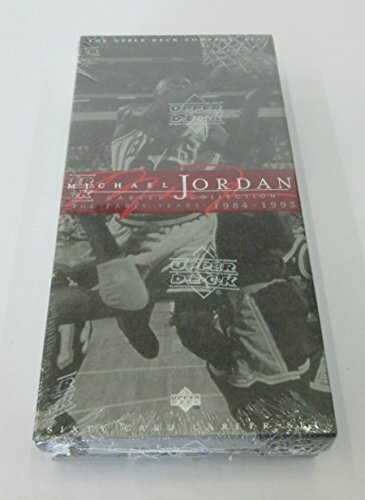 This is a collection of 20 Michael Jordan basketball cards featuring some of the greatest moments of his playing career. MJ is considered the greatest basketball player of all time. The collection is placed in a brand new clear plastic box perfect for gift giving which protects and preserves each card in the collection. 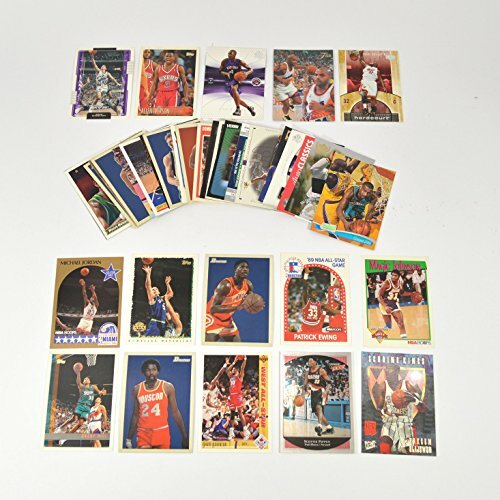 The collection will include many great basketball cards of Air Jordan throughout his career. 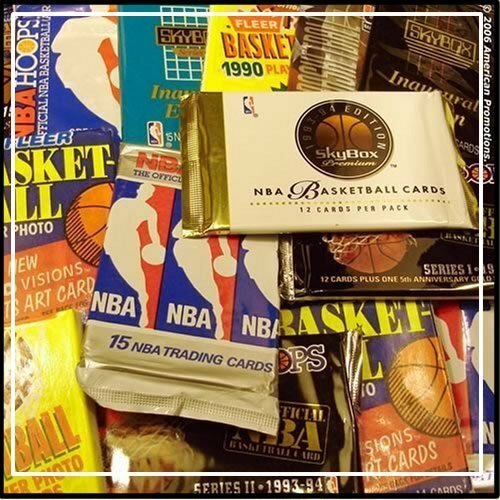 In this collection are cards from manufacturers such as Topps, Upper Deck, Fleer, Hoops, Skybox, Stadium Club, and many more. 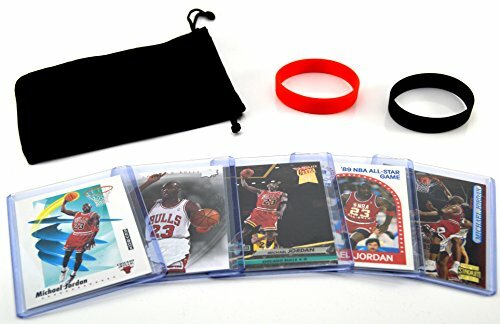 As a bonus EVERY collection contains at least four Michael Jordan cards that are at least 20 years old! The cards vary in each 20 count collection. If you order more than one you will get an impressive variety each and every time. This is the perfect assortment for the beginning collector and an excellent addition to any collection. 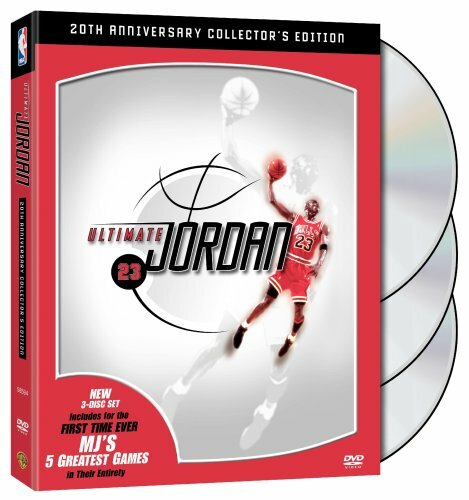 These assorted collections of Michael Jordan are a blast to go through and you will never know what you will find. This is a collector's dream come true! 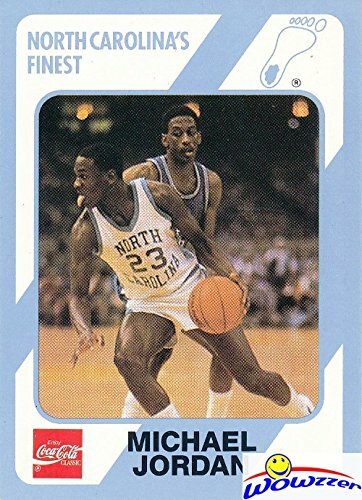 Michael Jordan 1989 North Carolina Tar Heels Collegiate Collection #16 College ROOKIE Card in Mint Condition ! Shipped in Ultra Pro Top Loader to Protect it ! 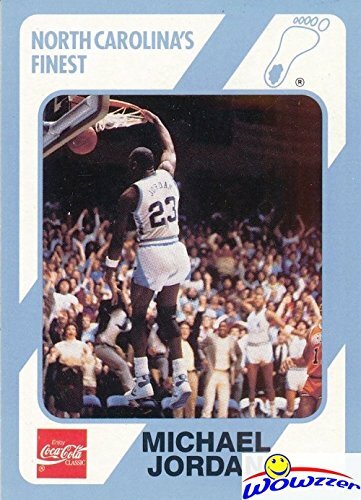 Michael Jordan 1989 North Carolina Tar Heels Collegiate Collection #16 College ROOKIE Card in Mint Condition ! Shipped in Ultra Pro Top Loader to Protect it !Check out our Amazing Prices and Large Selection of Factory Sealed Boxes, Sets, and Singles of MLB, NFL, NBA, NHL,Soccer and More!! We also have a HUGE Selection of BCW and Ultra Pro Supplies! Plus be sure to check out our Super Popular Amazing Beckett GGUM AUTHENTIC GAME USED MEMORABILIA GRADED Cards! Look for Cards of Michael Jordan,Mickey Mantle, Lebron James,Kobe Bryant,Ken Griffey Jr,Emmitt Smith,Cal Ripken, Mark McGwire,Dan Marino, Dave Beckham and Many More ! Search- BECKETT GGUM to find these Great Looking Graded Game Used Memorabilia Cards! Michael Jordan is the greatest basketball player of all time! 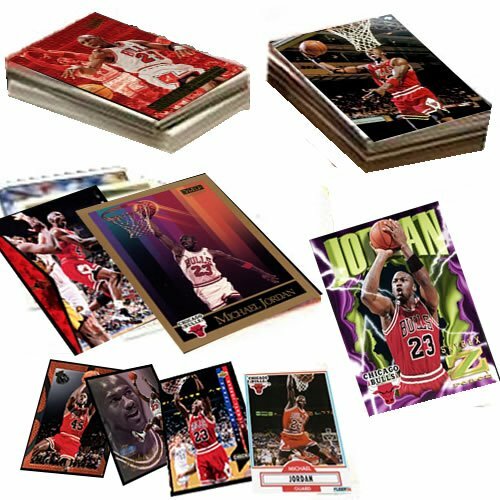 This lot of (5) 1989-2010 Michael Jordan basketball cards makes a great gift and collectors item for any Jordan, Bulls, or basketball fan. All cards are in near mint to mint condition and are shipped with each card in its own individual soft sleeve and top loader or semi-rigid protective sleeve. Comes with cloth gift bag and matching child size wristbands. WRISTBANDS AND GIFT BAG INCLUDED ARE UNBRANDED GIFT ITEMS AND DO NOT CONTAIN ANY JORDAN, BULLS, OR NBA RELATED BRANDING, LOGOS, OR TEXT. Michael Jordan 1989 North Carolina Tar Heels Collegiate Collection #17 College ROOKIE Card in Mint Condition ! Shipped in Ultra Pro Top Loader to Protect it ! Michael Jordan 1989 North Carolina Tar Heels Collegiate Collection #17 College ROOKIE Card in Mint Condition ! Shipped in Ultra Pro Top Loader to Protect it !Check out our Amazing Prices and Large Selection of Factory Sealed Boxes, Sets, and Singles of MLB, NFL, NBA, NHL,Soccer and More!! We also have a HUGE Selection of BCW and Ultra Pro Supplies! Plus be sure to check out our Super Popular Amazing Beckett GGUM AUTHENTIC GAME USED MEMORABILIA GRADED Cards! Look for Cards of Michael Jordan,Mickey Mantle, Lebron James,Kobe Bryant,Ken Griffey Jr,Emmitt Smith,Cal Ripken, Mark McGwire,Dan Marino, Dave Beckham and Many More ! Search- BECKETT GGUM to find these Great Looking Graded Game Used Memorabilia Cards! 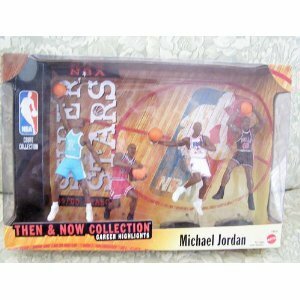 1998 Upper Deck Michael Jordan Career Collection Factory Set. This Factory Set contains (60) cards. 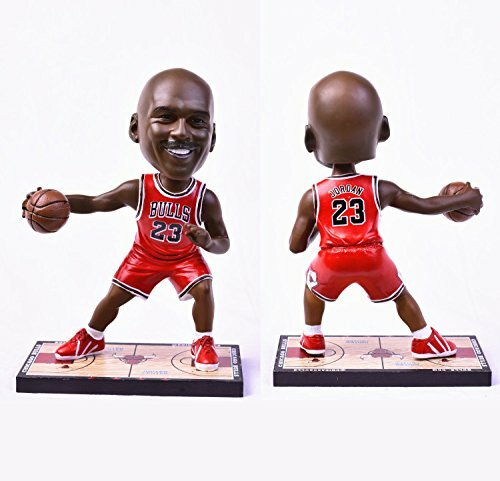 Compare prices on Michael Jordan Collection at ShoppinGent.com – use promo codes and coupons for best offers and deals. Start smart buying with ShoppinGent.com right now and choose your golden price on every purchase.